From controlling critters to whacking weeds to finding just the right plant for your plot, GLT's Grow is your source for sage gardening advice and down-to-earth tips. Host Patrick Murphy is ready to take on all your gardening questions, so submit yours today. Let GLT help your garden Grow! Support for GLT's Grow comes from Chris Holderly at Advantage Lawn & Landscape Inc., offering personalized services for commercial and residential landscape design, installation and ongoing maintenance—with a passion for all things green. Specializing in custom patios, decking and outdoor living spaces. It's been a pretty mild fall, particularly in the Midwest, so there's still time to get some loveliness into the ground before winter gets here. Patrick Murphy, host of GLT's Grow, has a few suggestions. 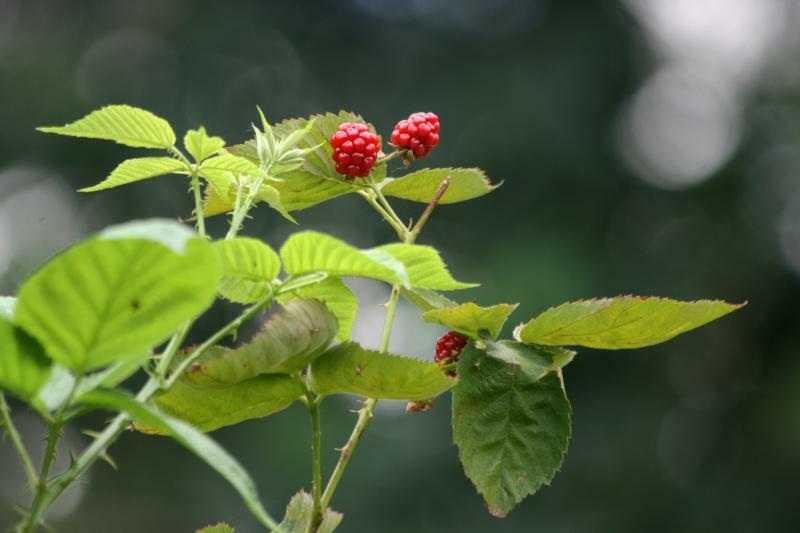 Having raspberry bushes in your backyard is a real bonus -- they produce a healthy and delicious treat that's versatile in the kitchen. But, according to Patrick Murphy, host of GLT's Grow, keeping the plant healthy in the yard takes some work. 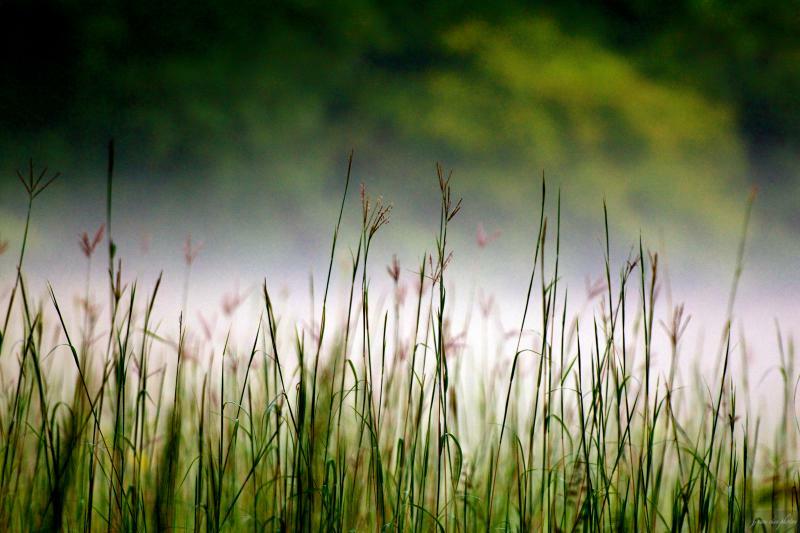 Many, many years ago, prairie grasses covered much of the Midwest. The grasses lost the battle to cultivated crops -- corn, wheat, soybeans. 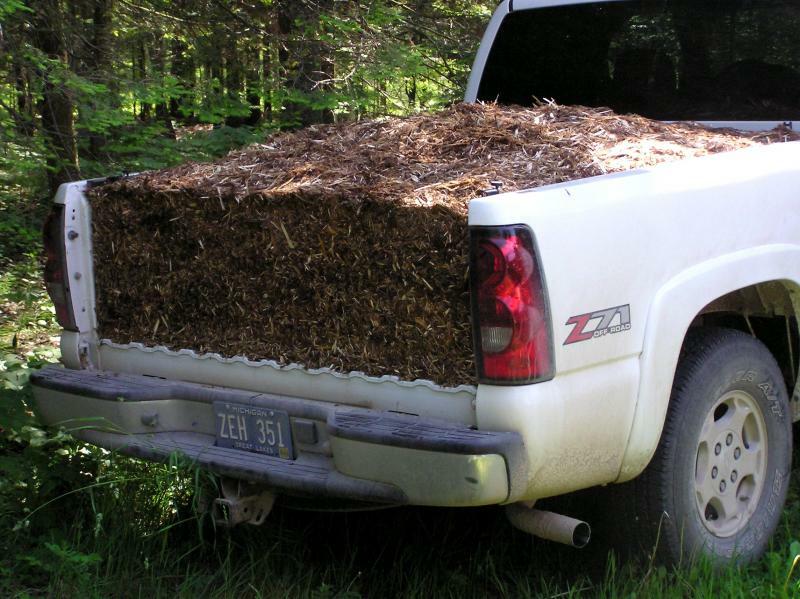 But now everyday gardeners are trying to bring prairie grass back where it belongs. Our attention is going to the leaves this time of year as they change into their glorious colors of autumn. 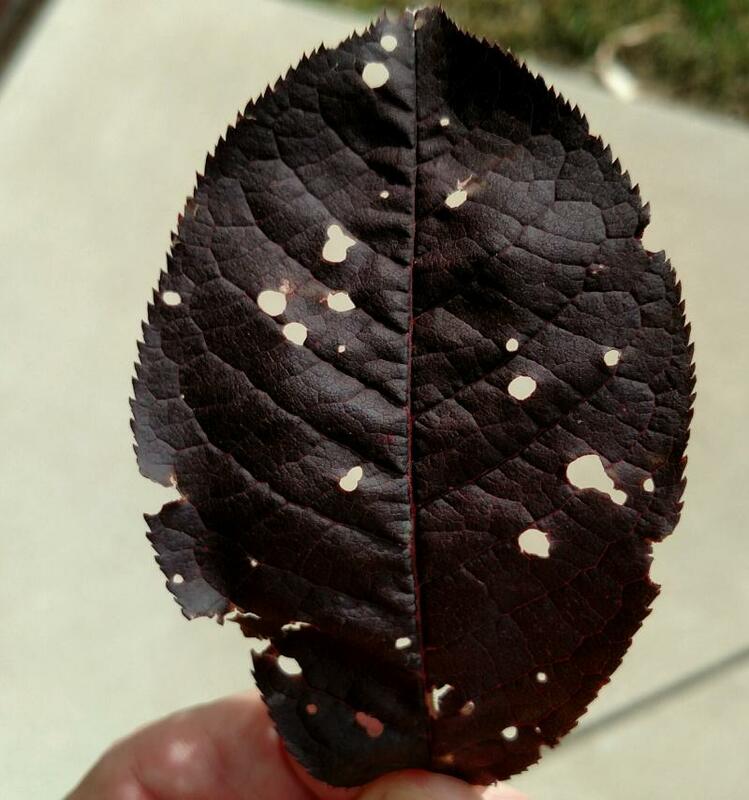 But Ray in Bloomington isn't concerned with the changing hues, but with some mysterious holes that have appeared in the leaves of his otherwise healthy Canadian Red Cherry tree. 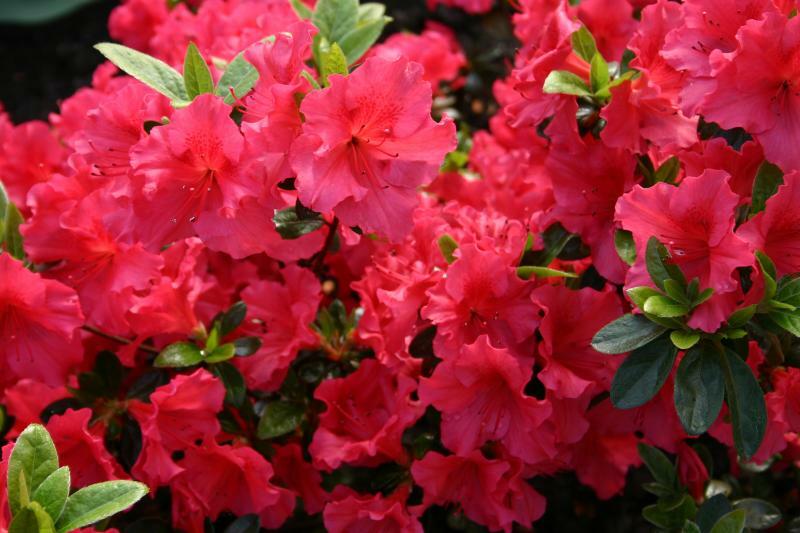 Late bloomers can add some delightful color to our yards this time of year. 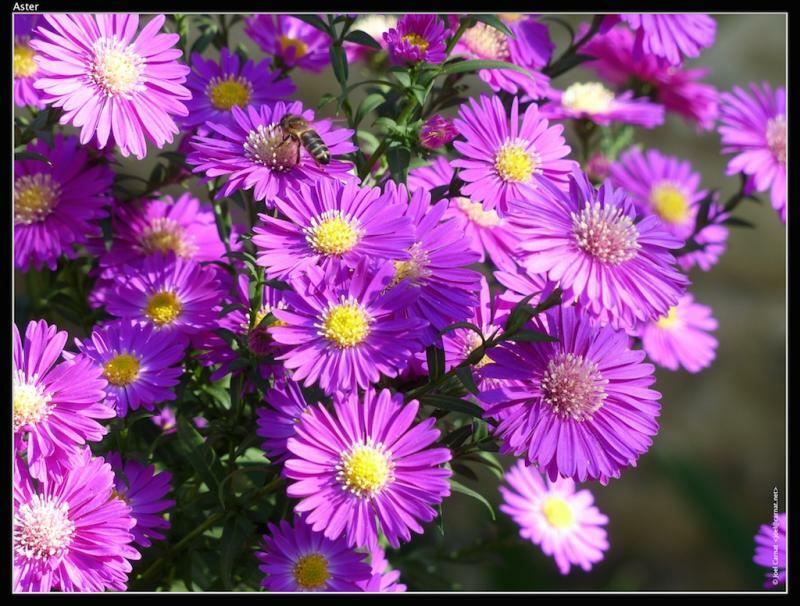 But a sudden turn in the weather can put the flowers in danger. Patrick Murphy, host of GLT's Grow, said you've got to have your plant in the right space to avoid such problems. Autumn is the perfect time of year to put a new tree in the ground. 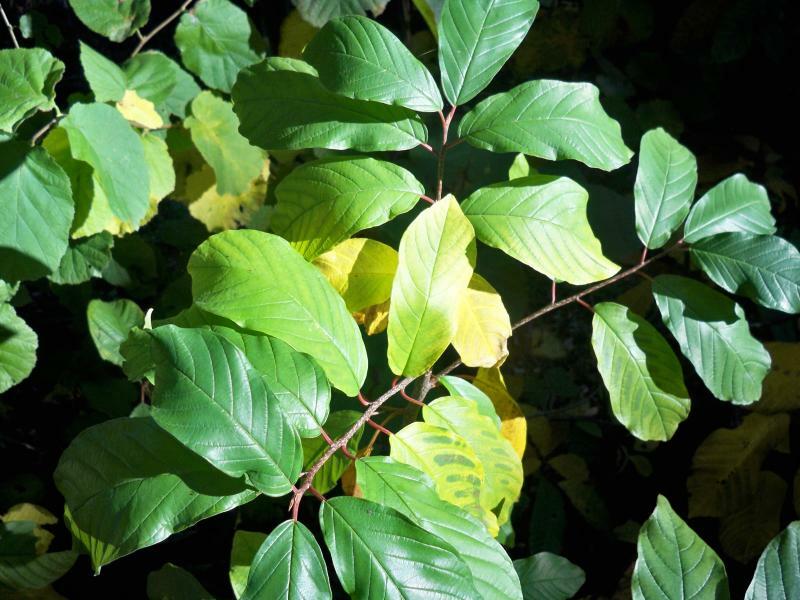 With milder weather, your new addition has a fighting chance to put down roots and firmly establish itself as a star in your yard. 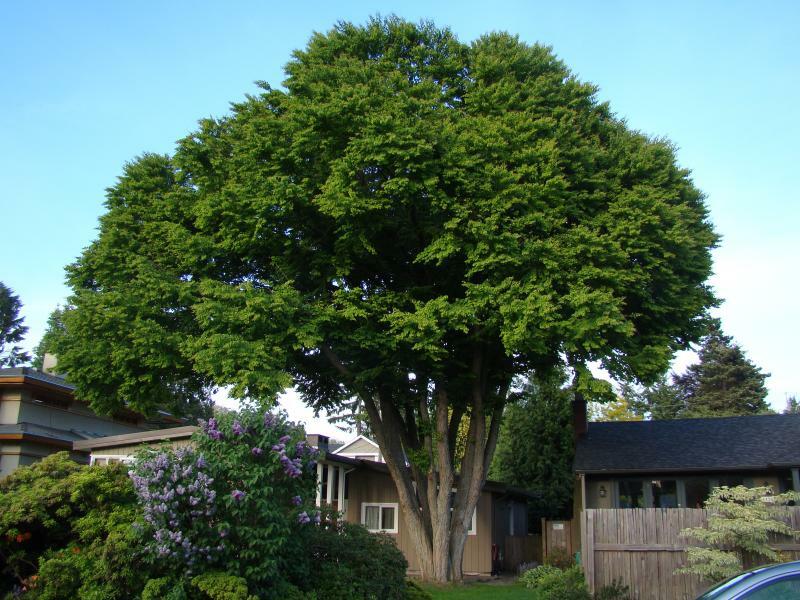 Patrick Murphy, host of GLT's Grow, has some advice on tree planting. Autumn offers many pleasures, from crisp weather to colorful leaves. 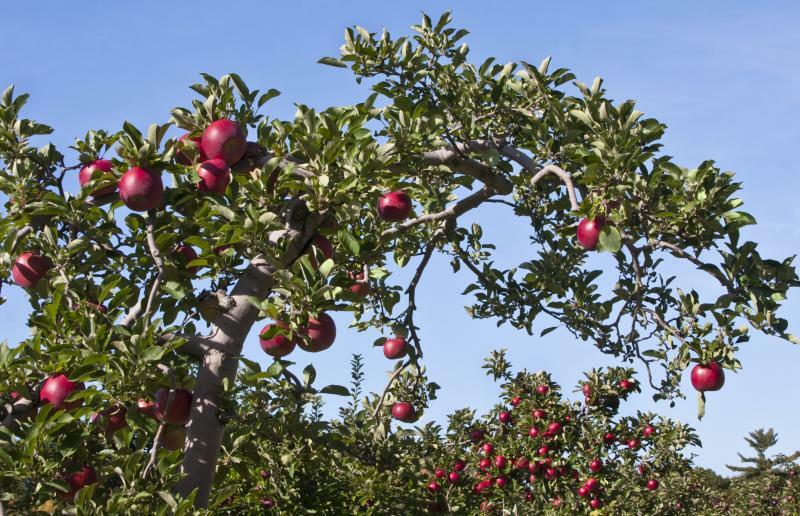 But one favorite thing about fall that Patrick Murphy can't get enough of is fall fruits. There's plenty to enjoy, and now is a wonderful time to get planting. 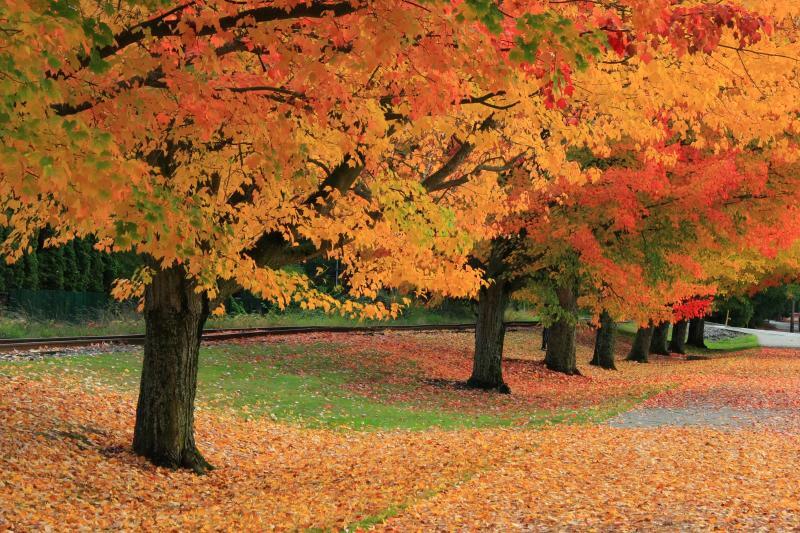 Autumn has arrived, and it brought with it a to-do list that you shouldn't ignore. 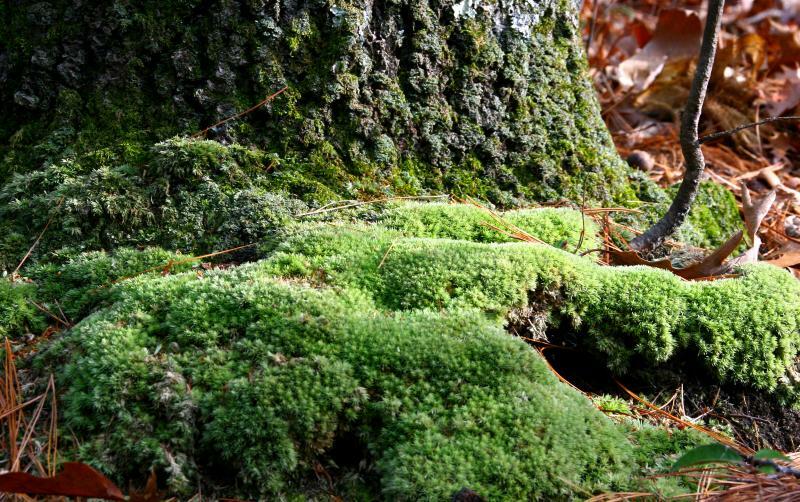 Fall is prime time for planting, reviving a lawn and adding a splash of color. No putting your feet up just yet, said Patrick Murphy, host of GLT's Grow. You work hard on your lawn and garden, and you deserve to reap the benefits of a beautiful landscape. But there's nasty weeds out there that are bent on invading and ruining your yard. 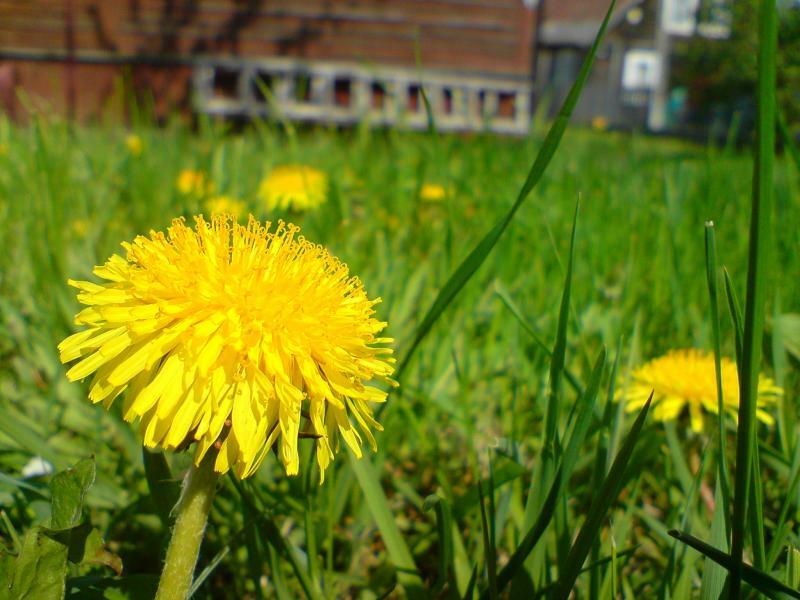 Patrick Murphy, host of GLT's Grow, has advice for dealing with the top three weeds you don't want in your yard. Trees are supposed to lose their leaves in fall. But when it happens in the summer time, it's not a good sign. Does that mean the end is near? 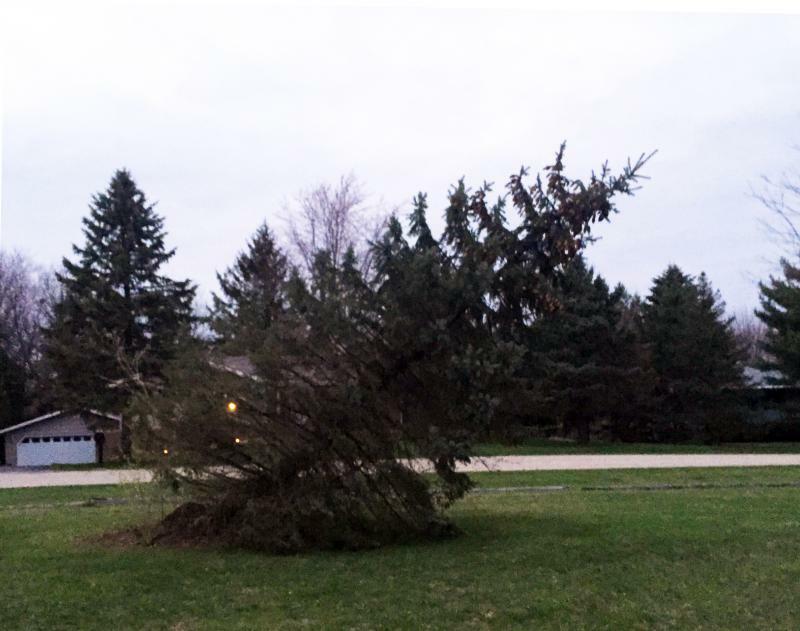 Patrick Murphy, host of GLT's Grow helps a listener who fears losing a tree. 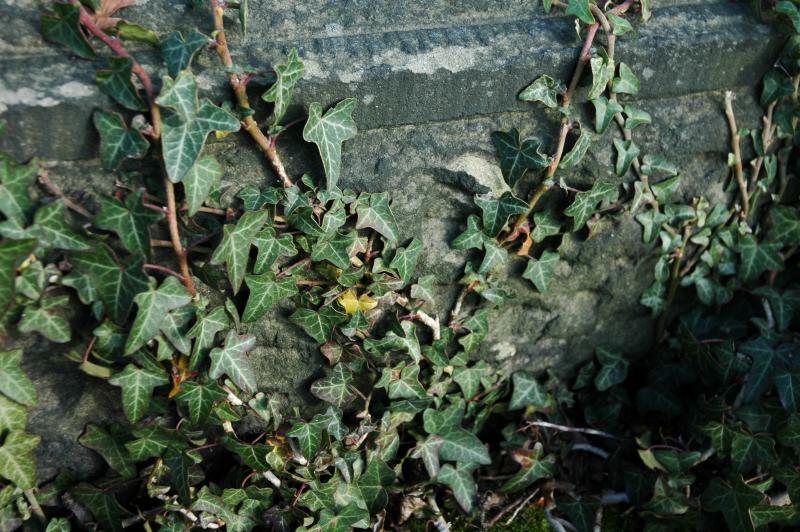 As young folks head off for a new school year, many of them do so in buildings with ivy covered walls. This most collegiate of plants looks gorgeous against a brick building, but it takes some work to maintain. If you're willing to put in the effort, it's worth it, said Patrick Murphy, host of GLT's Grow. 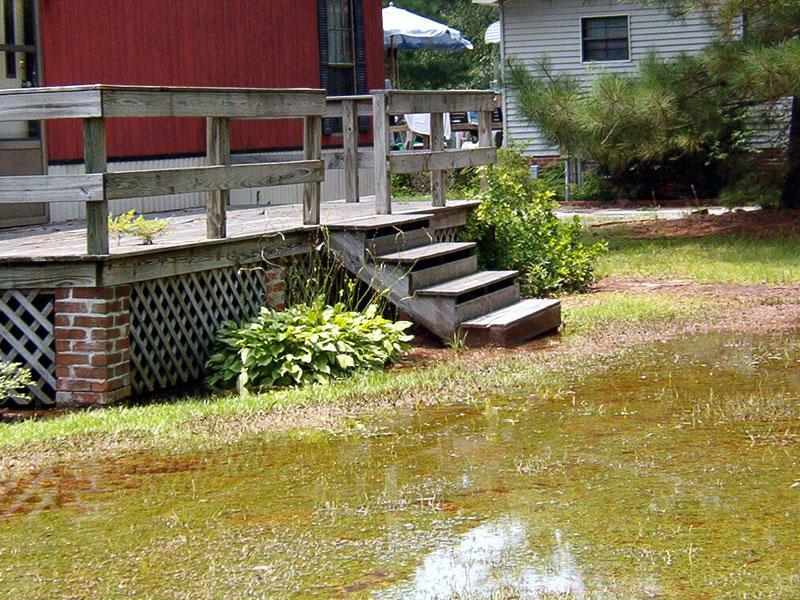 Drainage problems in your yard can cause all sorts of problems, both for your house and plants. So grab your umbrella on a rainy day and go out to your yard to check out the situation. It could save you from costly difficulties down the road. Just like people, plants need nutrients to stay healthy. However, unlike people, plants can't do a Target run to grab a bottle of multivitamins to stay in the pink. 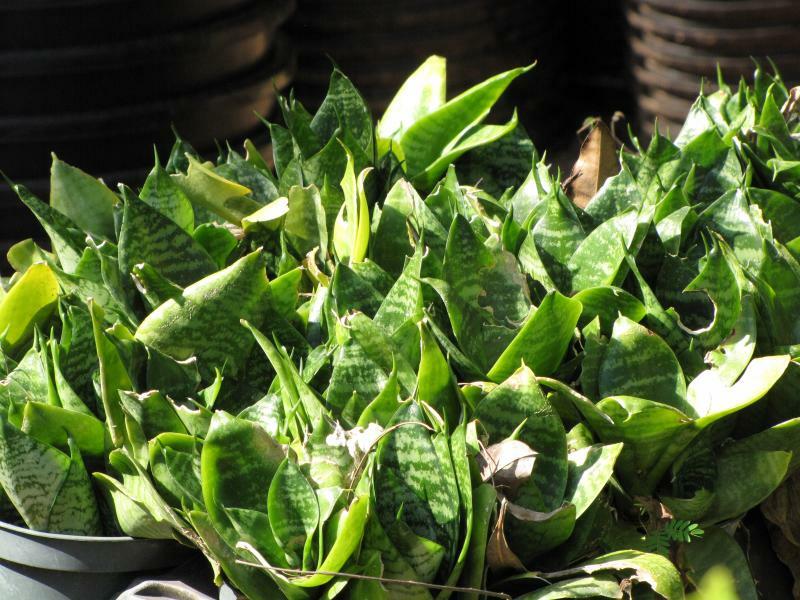 With a sharp eye, you can maintain the health of your plants, and they'll thank you by looking great. 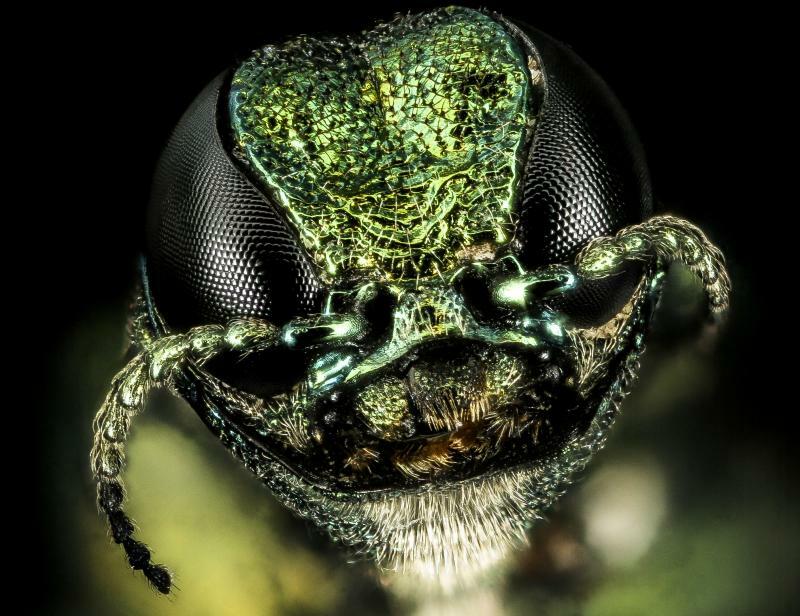 There's the insects we all welcome to our yards, like butterflies and ladybugs. And then there's the baddest bugs on the block that we can't bear to see invade our property. Their mission? 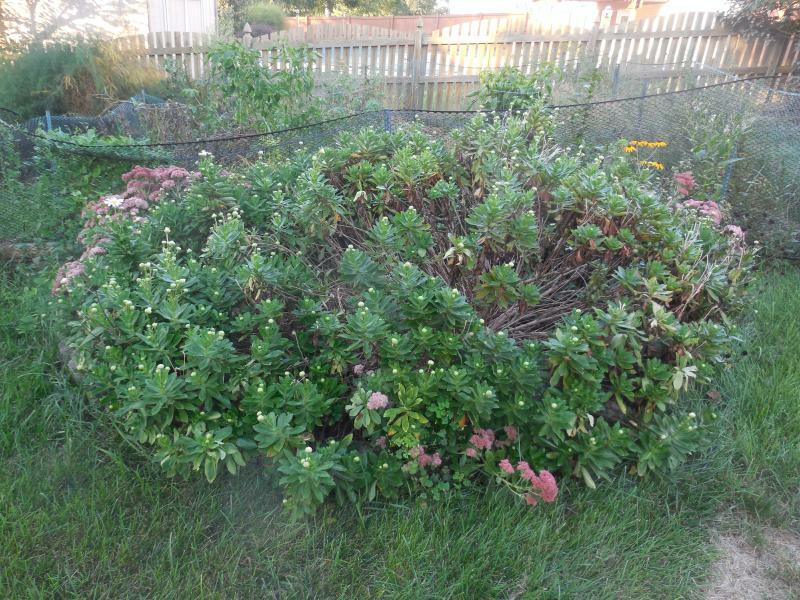 Crush, kill and destroy your lovely plantings. If you see this ghastly trio, better act fast if you have any hope of defeating these voracious pests. 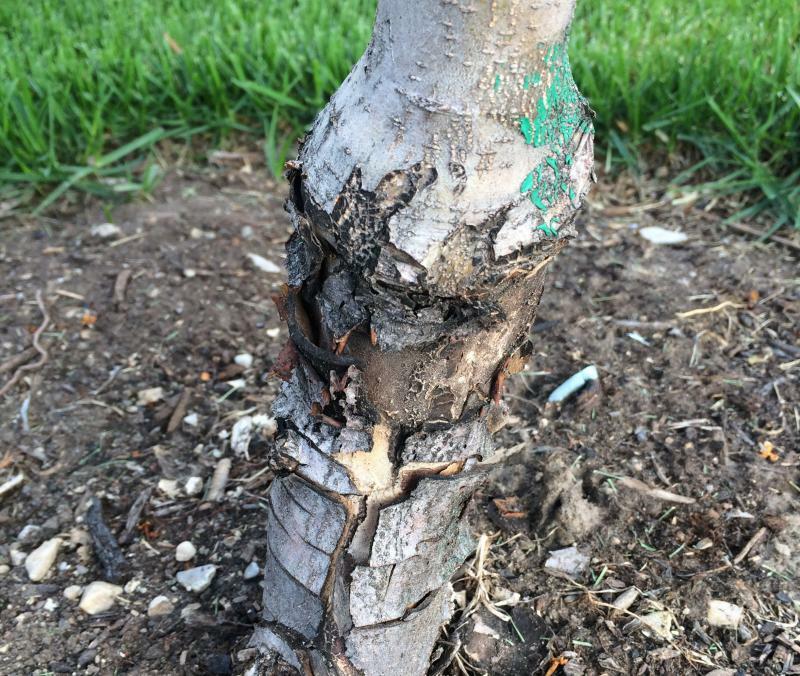 Mike in American Fork, Utah recently planted an apple tree that's developed a problem. The trunk shows the bark near the graft union is starting to crack and peel away. Is this a root stock issue, or something else? 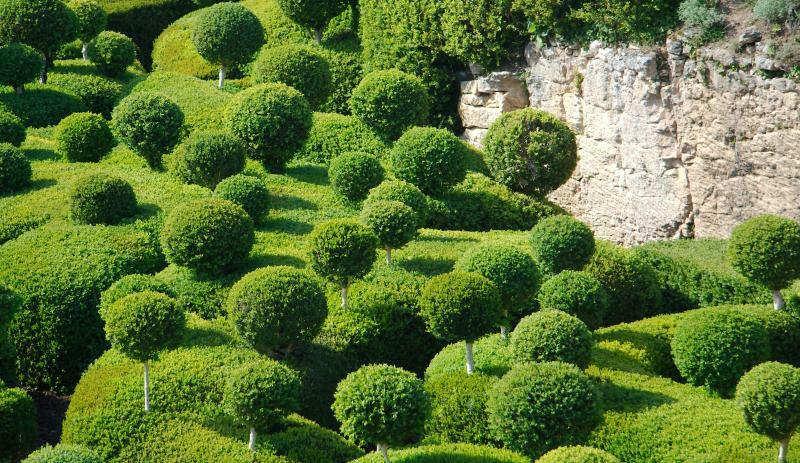 Timing is everything in the garden, and for Karen in the Twin Cities, it's all about her boxwoods and yews. Should it be spring? Fall? Summer? Murph has some timely advice. You put in plants, you have to water. But are you sure you're getting the most our of your efforts? 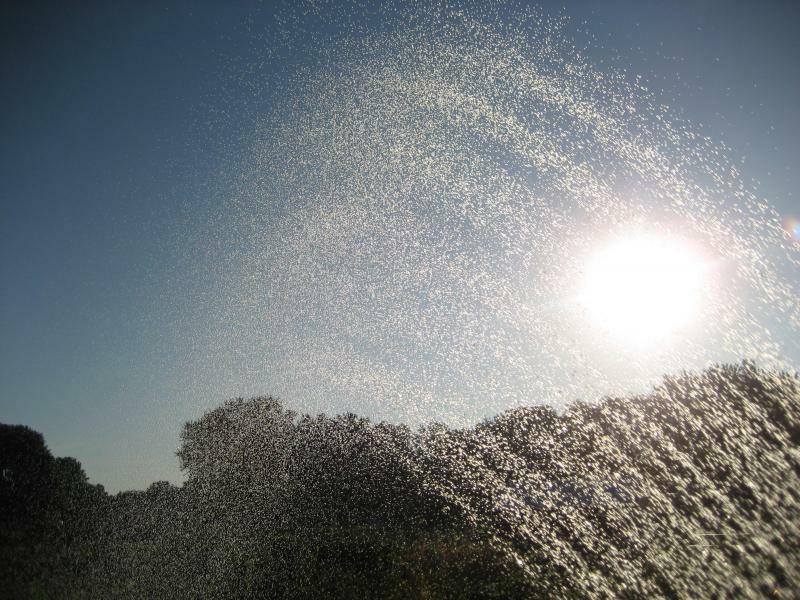 Patrick Murphy, host of GLT's Grow has some basic tips for effective watering, plus reveals the best sprinkler you can buy. Bonnie in Normal is curious about what type of cultivar the cherry tree in her grandmother's yard could be. It's early ripening with thin-skinned, fire engine red cherries. It can be a great frustration to gardeners to plant two of the very same plant, only to watch one flourish and the other start to wither. 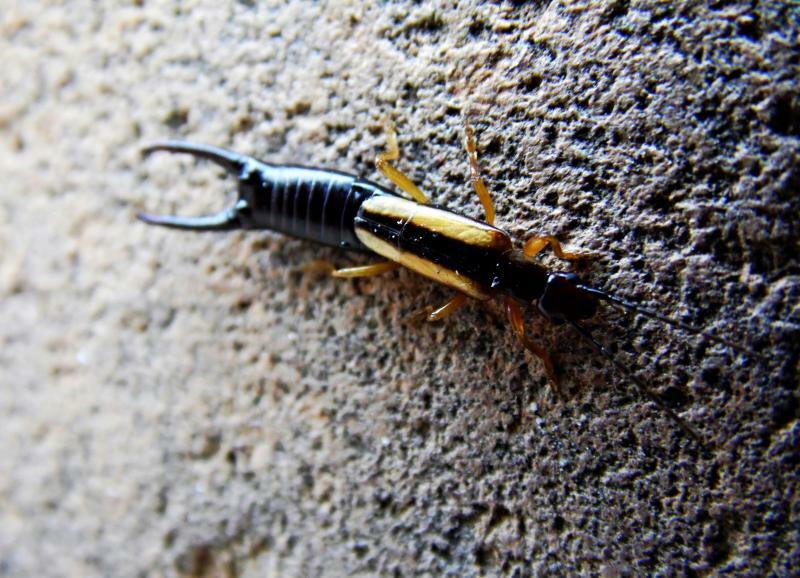 No gardener likes to see the nasty earwig move in. He's like the worst house guest ever -- he's a voracious eater, invites all his friends, and sports a nasty set of pincers. 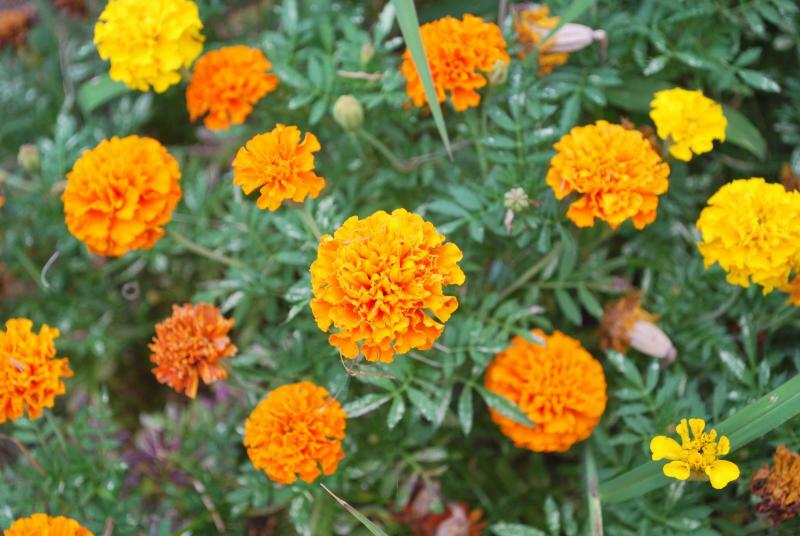 Marigolds are cheerful, lovely annuals that are often very easy to grow. But Ruth in Normal wonders why hers aren't thriving. Murph has some suggestions as to why the plants aren't doing at all well. Our yards can be magnificent temples of flowers, trees and ornaments. 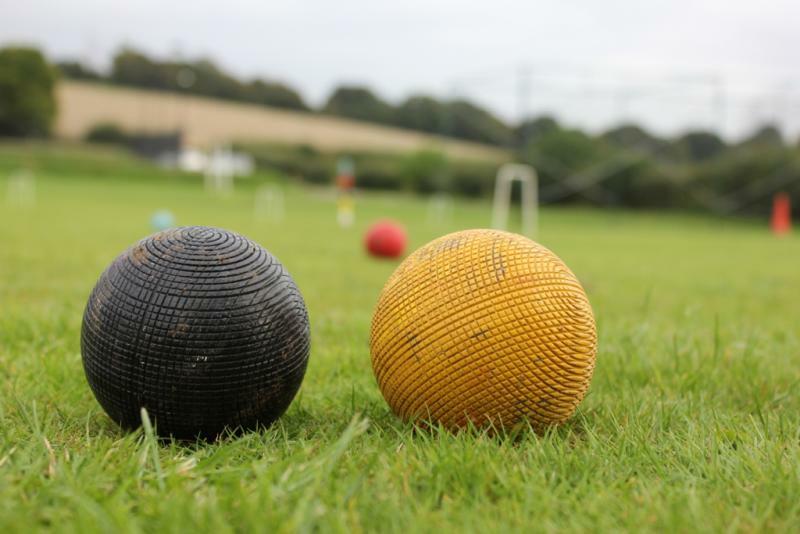 Yards can also be a verdant playing ground for weekend athletes. You've just got to make sure your lawn is up to the task. 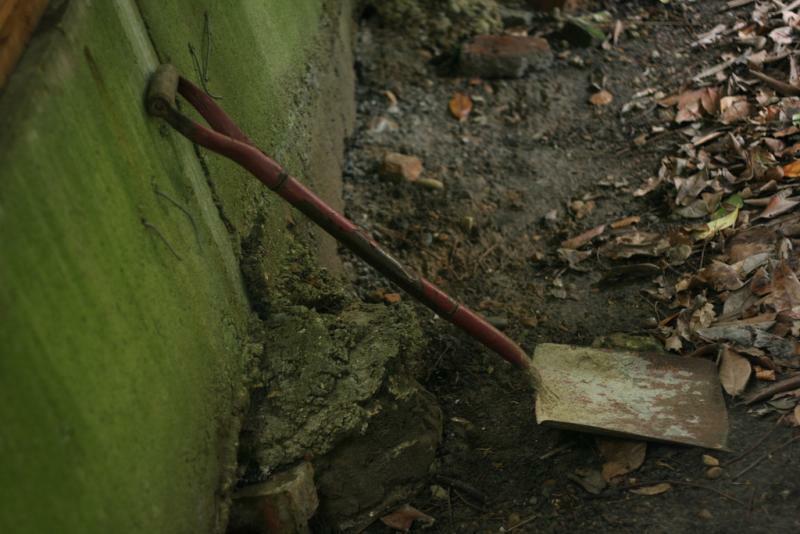 The need to dig comes to every gardener. But when it comes to wielding a shovel, are we doing it right? 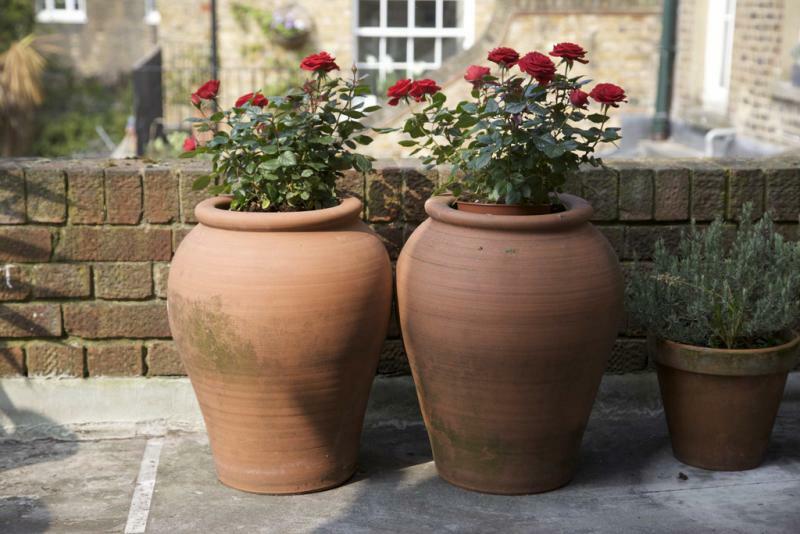 Buying gardening supplies in bulk can be a good idea, so long as you're careful about a few things. Grass has long been the star of many a front lawn. And one Grow listener has had enough. Many college or universities offer the opportunity to tour their campus to learn about the various plantings and absorb some inspiration. The lack of physical space should never be a barrier to growing things. 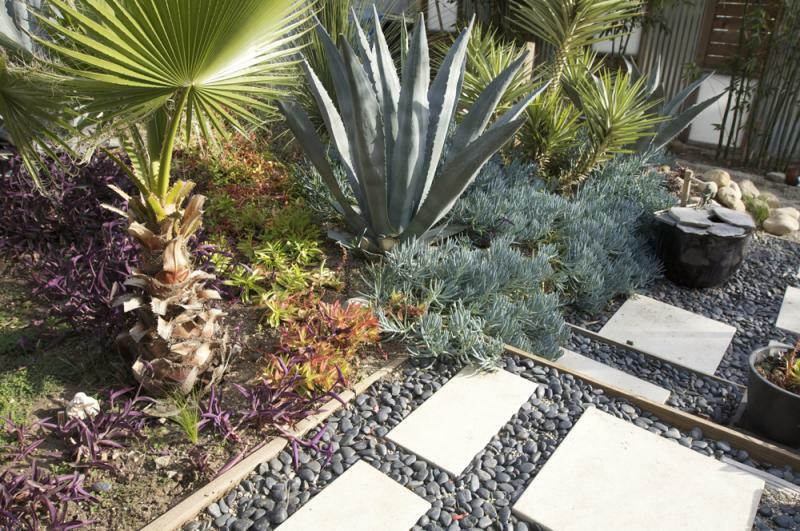 Grow host Patrick Murphy said people living on slopes, in urban areas or folks in townhomes who have little outdoor space can still enjoy planting a small space garden.